Our client wanted to promote a ‘customers also bought’ widget on their product pages, similar to what amazon does. 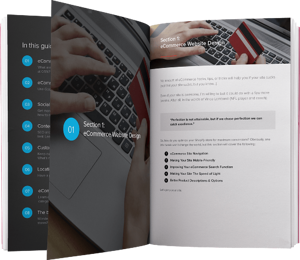 Their customers frequently checked out with multiple items in their cart, and they knew there was an opportunity to increase sales by offering these products together. They were using Bold's Product Upsell App, but their upsells weren't converting, and they didn't have the man-power to research which products should be offered together. 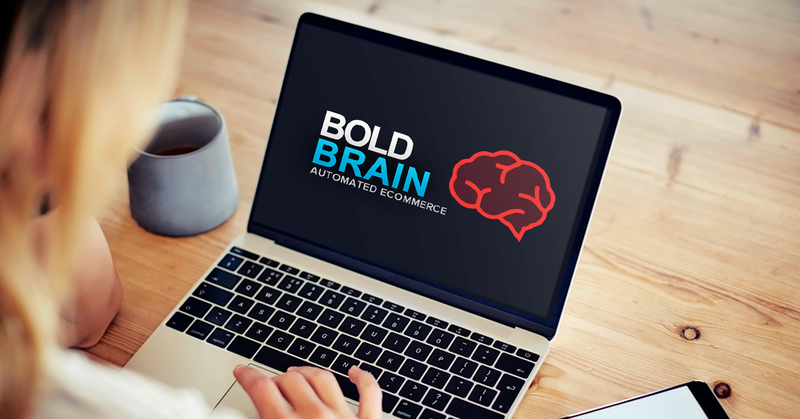 As one of Bold's Managed Services clients, they brought their problem to our team of eCommerce experts and they immediately thought of the Bold Brain. The app automates eCommerce, helping you make better decisions to enhance your customers shopping experience. Here's an example of the upsell page in the Brain. Products were removed for the clients privacy at their request. The app supercharges Product Upsell by automating the upsell process, analyzing what items are frequently purchased together and recommending upsells based on what it finds. Not only does the app provide those recommendations, but it intuitively creates the upsells for you: Just click ‘Create Upsell’ and it will be up and running on your store in seconds. Not only would it increase average order value by offering relevant upsell items, but the upsells could be triggered when customers added items to the cart or when they clicked checkout, giving them that Amazon experience they were looking for with no work on their end. 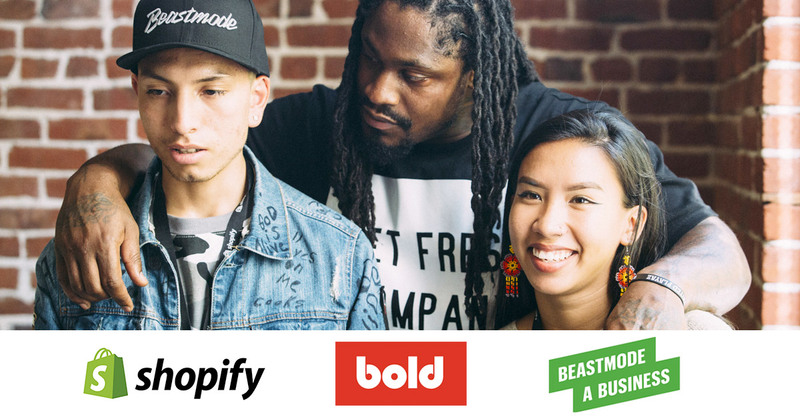 Their Account Manager Grant Blahey installed the Bold Brain on their store, and the upsells recommended by just that one app made over $11,000 in just under two months. One upsell alone generated $3,600 in revenue with no extra work for the client. Products titles have been removed at the clients request. The brain propagated the data, generated suggestions and recommendations for product pairings, and our clients selected which ones they wanted to go live on their store. 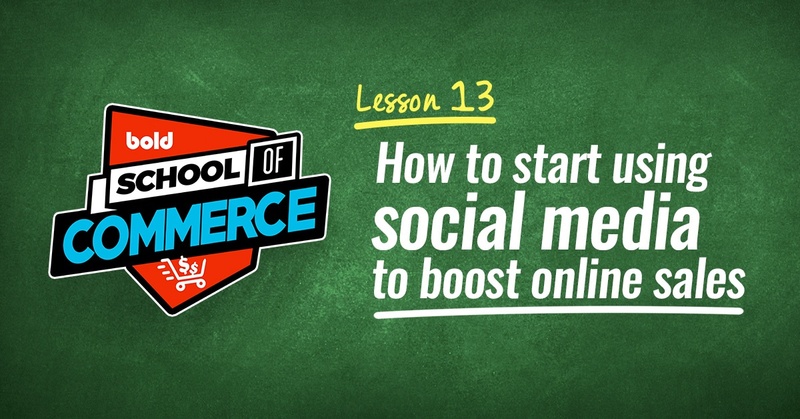 Check out this quick video on what the Bold Brain can do for your store. Want to try the Brain? We're so confident that the Bold Brain will increase the amount of every sale that goes through your store, that we're offering the app for free. No trial period, no limited time offer, it's yours to use free of charge forever. Your first step is to download our Product Upsell app. If you have it already, you're good to go, and if not you can download it here. Next check out the app store listing for the Bold Brain. All you have to do is download the app, open it, and in seconds upsells customized to your customers shopping habits will be waiting for you to activate. The app does everything for you. Make sure to let us know in the comments below how it worked on your store! You don’t need to be an expert, that’s what we’re here for! If you have 2 minutes to spare, click the button below to get a free, personalized quote for your store based on your goals. Our team focuses on data-driven design and development, focused on conversion. They work with stores of all sizes, but this specific service is best matched with medium sized stores who have over 40K visitors a month and roughly $400,000 a year in revenue.